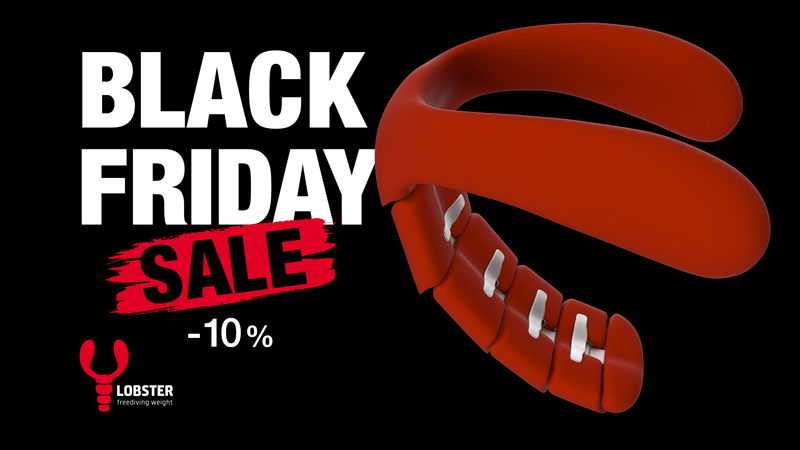 Black Friday sale - 10 OFF!!! Guess what? Yes, you’re right, it is 23.11 , and this can only mean one thing - BLACK FRIDAY. Don’t miss out on the deal 10% OFF! Excellent opportunity to buy yourself, your friends or teammate an excellent weight system with a discount.